Well, here’s a topic I’ve tried to avoid: discussing legendaries at all. I’ve not been terribly shy about admitting that I’m not a fan of the legendary system for Legion. For many classes, they can really make you stand out. 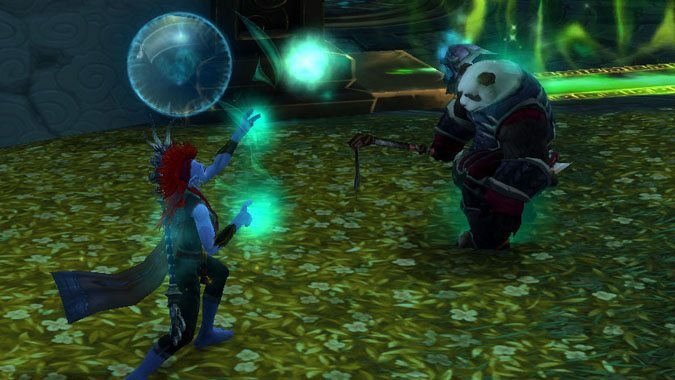 For Mistweaver, they can dictate the style of healing you do, even encouraging you to do more “fistweaving” (using the term very liberally here). 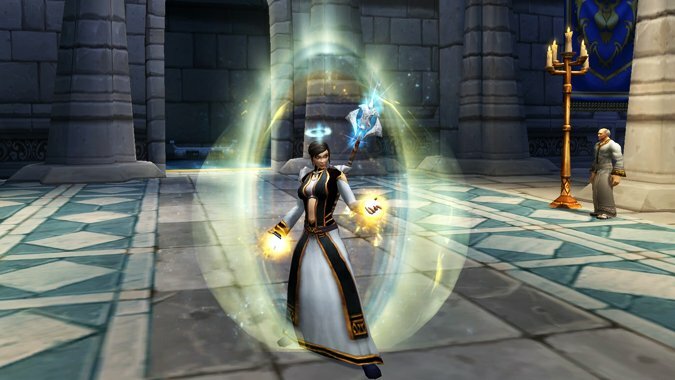 Without laundry listing the legendaries available to Mistweaver, this week we will instead explore a few that might seem undervalued, a few that set your “rotation” apart, and round it off with which ones you might find most useful. First, let’s talk about Prydaz. When this pops up in guild chat, most people want to apologize to you for having hit the opposite of the legendary jackpot. Thing is, Prydaz is actually pretty nice in its 7.1.5 form. This legendary gives you a pretty beefy shield for 25% of your health. That puts it in the top 2 for raiding progression, and makes it probably one of the best legendaries for Mythic+. Why, you might say? While the jewelry is overbudget on stats, any healing that you don’t need to do to yourself is healing that can go to another player, or GCDs that can be used in dealing damage instead. Unfortunately, I could have also said a few things about Sephuz’s Secret. However, it’s pretty low in priority for both raiding and Mythic+. While it may end up undervalued for other classes, Mistweaver simply doesn’t have enough tools to proc it, which makes it less desirable. Dispels allow you to take advantage of its movespeed and haste, but otherwise, the ring ends up being pretty lackluster. As a disclaimer before I begin this section: these legendaries are not highlighted because they should be considered desirable. Rather, they are highlighted more for being interesting against a set of legendaries that might, instead, push you to simply healing. And by legendaries, I mostly refer to El’thas, Lunar Glides of Erasmas. Now as many longtime readers know, I’ve always been a supporter of fistweaving. 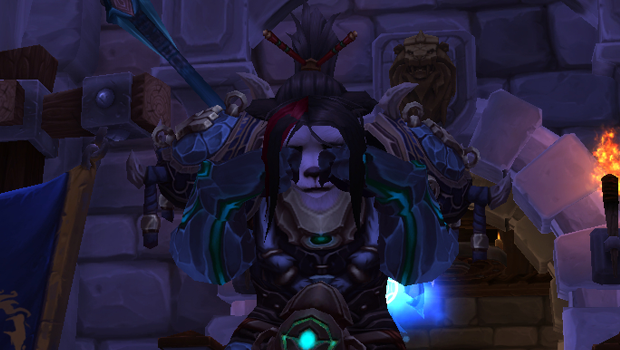 I think it’s a neat healing style that could have been grown upon, and losing it in Legion made me a pretty sad monk. A few tools were added to our kit in order to enable some form of fistweaving, but it’s still not quite “the same.” These boots make the fistweaving discussion relevant. Their effect means that you want to try to hit your Rising Sun Kick more than “never,” in other words, because it’ll make their melee attack extend your heal over time effects such as Enveloping Mists. Shelter of Rin is also worth mentioning here. While this legendary doesn’t lend to the previously mentioned fistweaving style, it does have a huge impact on how you use Sheilun’s Gift. This makes your Artifact’s on-use ability an AoE heal rather than a single-target heal, as long as you have more than one ally with Renewing Mist on them. If you pair this with your Thunder Focus Tea, it can make you a burst AoE healing machine. While this isn’t the best legendary, it can still be very useful in Mythic+. Unfortunately, however, it still lags behind your other options for raids. We’ve already noted that for many of these legendary items, they’re either middle of the pack or not that great. Your legendary choices will always end up being situational in the end. No one legendary will likely be something that you equip and forget forever without any thought. 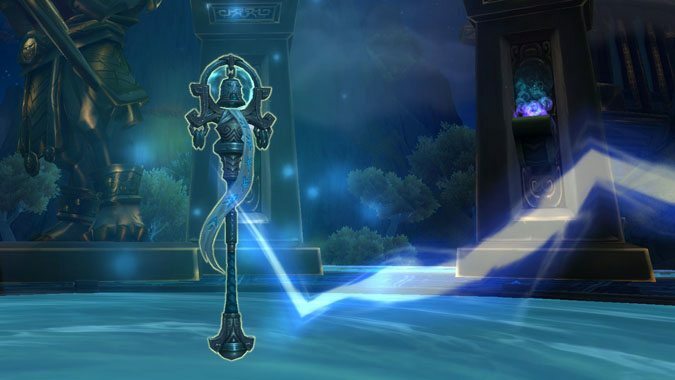 If you want a safety net between two, then Prydaz and Velen’s Future Sight, the healing trinket legendary introduced in 7.1.5, are generally pretty versatile for most situations. Both will have you covered for healing during progression in raids, or when trying to make time in Mythic+. However, don’t be disheartened if you haven’t received the legendary you want. Most people simply aren’t there yet, and you certainly aren’t alone. Having RNG in this system, on top of pretty awesome effects, can make you feel a little sad if you don’t get the #1 legendary. However, most of the effects are noticeable and fun, so just keep at what you’re doing! Hopefully this gave you some ideas for using what you might have!